From time-to-time I will post surplus misc., components, and projects I do not have time to complete. This is not my business. It is just a way to share. 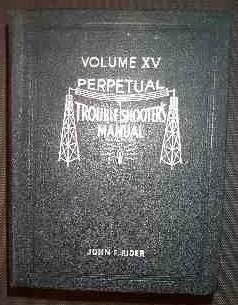 Rider's Perpetual Troubleshooter's Manual Volume 15. 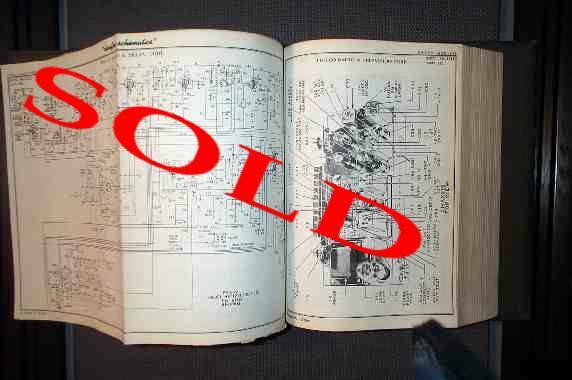 Excellent condition; extra volume after I assembled the whole collection.